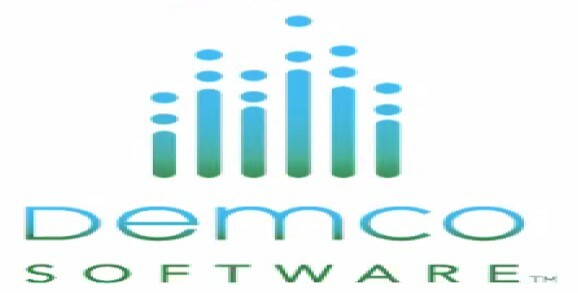 Demco Software provides software to libraries seeking new ways to engage their communities. The Demco Discover platform makes it easier to do everything from creating and promoting popular programs to sharing insights and meaningful outcomes – so libraries can drive their mission forward. DiscoverLocal – The web discoverability tool that makes your collection and library events visible to your community by ensuring they rise to the top of local online search results. 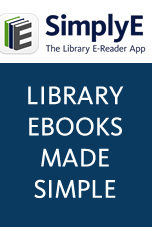 DiscoverMobile – The ADA-compliant mobile app that gives patrons quick access to the library and allows staff to easily promote events and library happenings. SignUp – The event management calendar that provides staff an easy-to-use interface and patrons simple search and filter functionalities, online registration and event reminders for an ideal wrap-around library event experience. Room Reservation Management – D!BS and Spaces offer patrons an intuitive way to view and reserve library rooms. When used with SignUp, Spaces eliminates double booking errors. BrainHQ – The only online brain training exercises scientifically proven to increase cognitive function across the populations your library serves, from teens and teachers to grandparents and firefighters. Wandoo Reader – The reading program management solution that saves staff time, offers unparalleled user engagement opportunities, and simplifies program reporting.